Fresh Softens and Colors Beautifully! My lips are not naturally very full, and for the great part of the year I have a hard time keeping them moist. Peeling can be a real problem during Pennsylvania's brutal winters and searing summers. I've tried a multitude of lip products, but none have completely helped with my problems. Thus, I used to put a bit of brown sugar on a very soft-bristled toothbrush and rub gently to rid my pout of...read more dead skin and soften the skin. 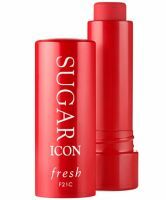 Fresh's delectable "Sugar Lip Treatment SPF 15" has taken that duty away from me by creating a lip softener with a chief ingredient of sugar to exfoliate and keep moisture in my lips. Who knew--sugar itself is a natural humectant! 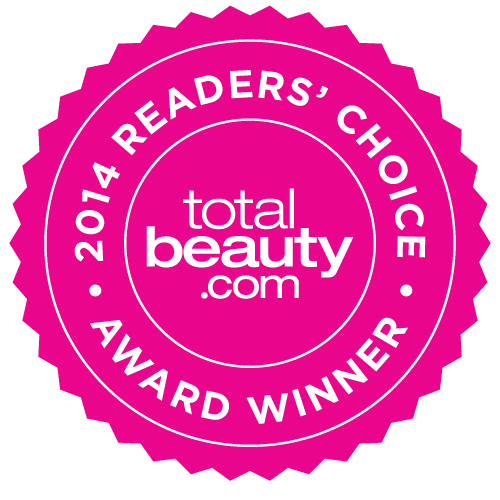 On top of that, Fresh adds Tart and Sweet Black Currant Oils, which are rich in plumping Essential Fatty Acids. Add to that mix Vitamins A, C, and E, helpful in providing protection from wrinkle-causing free radicals. Last but certainly not least: Jojoba, Meadowfoam Seed, and Avocado Oils work overtime for baby-smooth lips. But that's not where the beauty ends. This product is available in a variety of flattering shades. I gravitate toward "Sugar Berry Tinted" (a sheer berry-mauve) and "Sugar Rose Tined" (a light berry-rose). The scent is wonderful! You can wear this alone for just a hint of color or as a helpful base under any other lip product. Your lips will thank you! I received this from Sephora for my birthday. It was a smaller version than the normal size. Interestingly, I loved the small version, and it really moisturized. So, I bought the full sized one, and it did not perform as well as the smaller one! I think this is really weird. Then, I decided to try Burt's Bees. 100% more efficient. Sugar is VERY expensive, and I now believe not worth the money. I bought the Plum because wine colored lips were in for the season. This gives sheer, but visible color for those interested in that. It feels wonderful on my lips too! This makes my lips feel very pampered, nourished and soft--not to mention it's not sticky and one little tube does last significantly longer than buying a tube of chapstick at the drug store. For what you get it's worth the price, but if you're on a budget I would consider just buying a little can of rose salve.